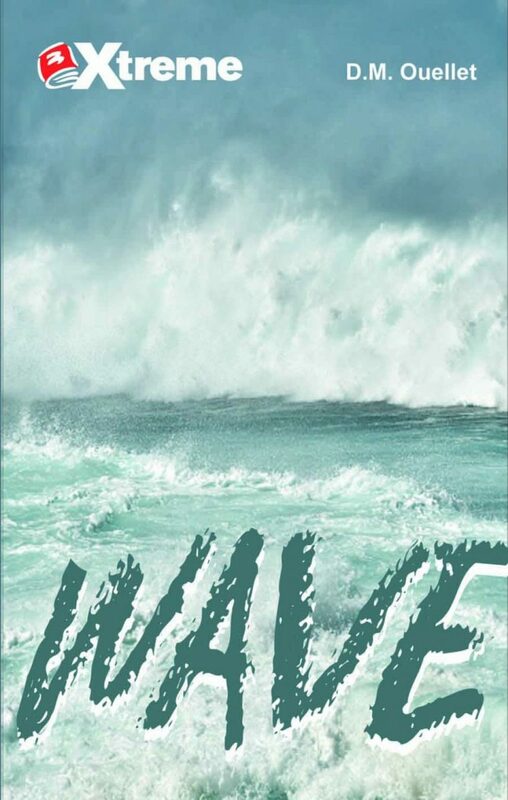 In Wave, a tsunami brings the first wave of disaster to Luke and Mai, but the chaos that follows is even more dangerous. 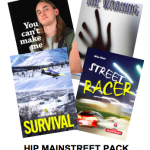 The two young people have to deal with basic survival, looting, finding lost relatives and a kidnapping. A thrilling story, right from real life. Wave Teacher’s Guide available for purchase or free with 6 or more copies of this title.